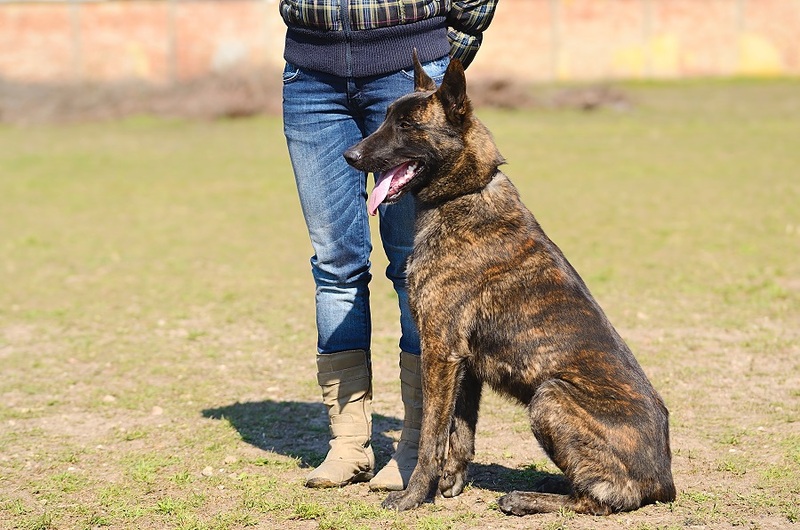 It is important for you to understand the law and your responsibilities as a dog owner and in particular a protection dog that is in your home to protect you, your family and your property. 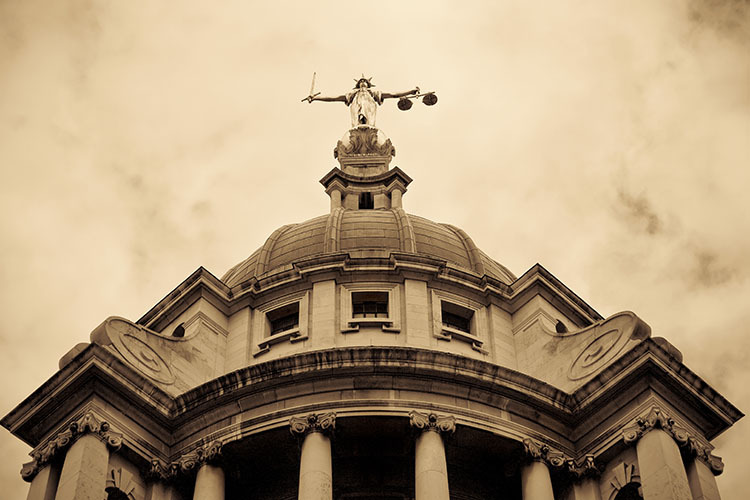 We will give you practical advice on what is required under the various legislations in order to ensure you understand and comply fully with the law. We will also provide and demonstrate procedures and drills with you and your dog to demonstrate how various scenarios might occur and what is deemed under the law as reasonable force and steps taken to protect you and your family. Many other protection dog companies will happily sell you a dog and your relationship will often end at this point. Our pre assessment checks and compliance taken out before you take delivery of your protection dog will include a practical handover which will include dealing with an intruder to your property. It will also deal with the practical advice on your compliance with the law and the Police. K9 Serve & Protect as part of its unique after care and service to our customers will offer it’s assistance and support in the unfortunate event that you are ever subject to an intruder entering your home and your protection dog has defended your family and property. 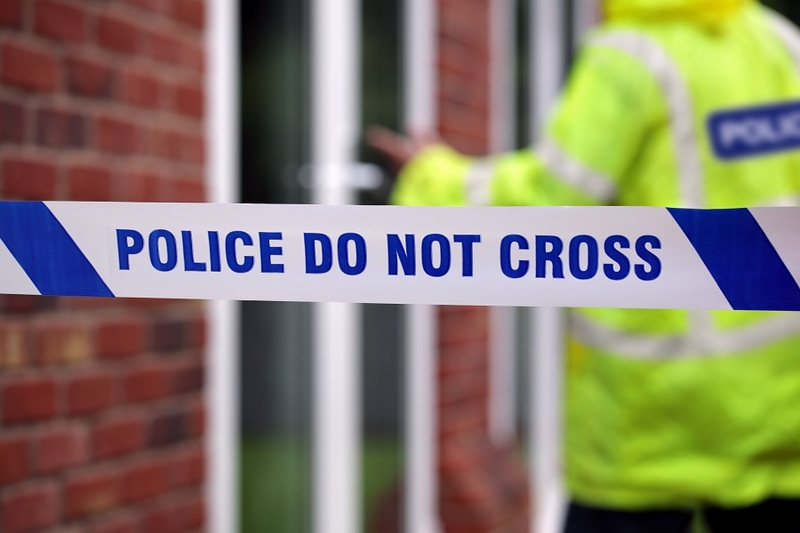 One of our instructors or directing staff will provide you with step by step advice on reporting to the Police and dealing with the incident. We will help guide you through the experience and provide you with the reassurance you need at that time. We will also provide practical advice on ensuring your property is also adequately secure for your dog and visitors to your home as well as greeting etiquette with you and your dog.